Playwrights won a major victory on Tuesday after a court ruled in favour of Stones in His Pockets author Marie Jones saying she had sole copyright, despite the director of the first version of the show claiming she was joint owner. The success has given added credence to the Theatrical Management Association’s Writers Agreement, which Jones had signed. It maintains the playwright has sole copyright of their work. Director Pamela Brighton had asserted that she should jointly benefit from it for her contributions to the script during the rehearsal period. Writers’ Guild of Great Britain assistant general secretary Anne Hogben said the organisation – of which Jones is a member – was relieved and felt the law was “as it should be”. “Marie Jones is an international playwright with 29 plays to her name whereas Pamela Brighton has none,” said Hogben. “Then suddenly she says she has written something that is one of the most successful shows in the West End. Brighton directed the first version of the play for Dubbeljoint Theatre Company in 1996 after it commissioned Jones under the standard Theatrical Management Association Writers Agreement. In 1999, Jones wrote a second version of the script for Ian McIlhenny’s production at the Lyric Theatre, Belfast, in which Brighton had no involvement. It was that production that went on to be the critical and commercial success and transferred to the West End in 2000. In 2001, Brighton claimed she was joint author as a result of her contributions to the play during the rehearsals for the first production – a claim which was rejected by the court. Her case suggested that because she had no written contract herself as director, Brighton could not be bound by Jones’ TMA agreement as she was not party to it and had not been aware of its existence. But the court found that although her contributions had been important, because of the agreement Jones was the sole owner of copyright in the play. Barrister Les Christy of law firm Pinsents, who acted as junior counsel for Jones, said: “Playwrights and theatre managers have good reason to be pleased by this decision. 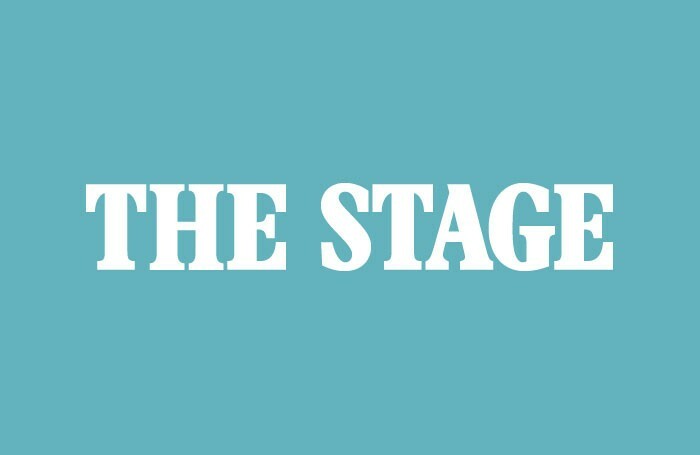 Brighton’s claim had the potential to cause uncertainty and suspicion in the theatrical industry and to cast doubt over the effectiveness of standard agreements commonly relied by theatre managers and playwrights.